Yixin also may get involved in trouble of their trademark right. The other company has already filed the trademark of "Yixin" last September. As I said last time, Yisin has still had some system trouble, but it can be said that the start dash of Yixin was successful. But the new trouble was revealed, it is the problem of trademark right. According to the news, a Beijing based company already filed the trademark right of "Yixin" last September. Their filing category was also No.38 that was categorized as the communication. The end of last year, WeChat also got in trouble in the trademark right. As I said at that time, the trademark right is basically preferred the earlier filing, so there is a possibility that Yixin have to change their name, or have to pay the royalty of this trademark right. 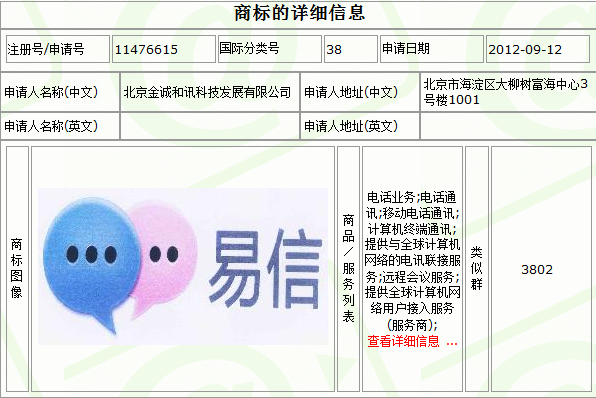 To make matters worse, in the case of WeChat (Weixin), the other company filed the trademark right of "Weixin" was only one week earlier than Tencent. 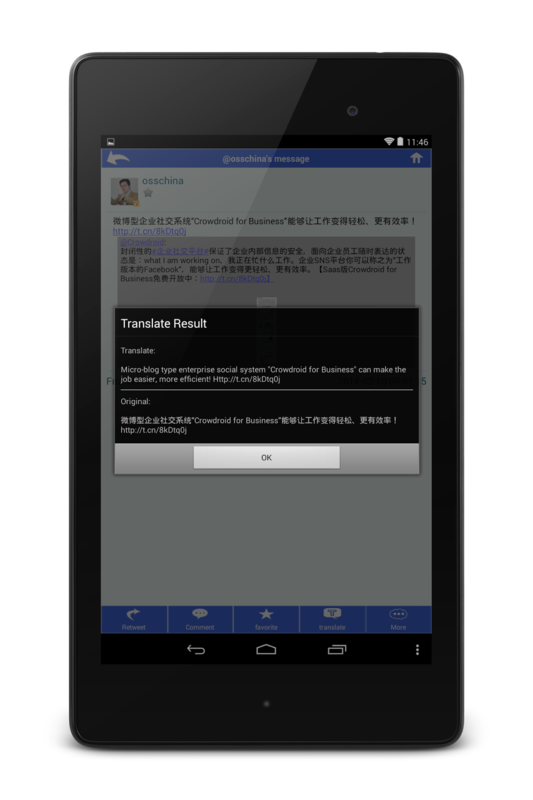 Furthermore Weixin had been already a well-known word as a service of Tencent at that time. 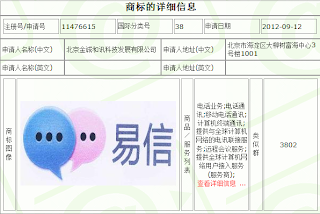 But in this case, the other company filed the trademark of "Yixin" in 11 months earlier than China Telecom or Netease. Of course, nobody knew that "Yixin" is the service of China Telecom or Netease at that time. According to the news on June, the trouble of the trademark right "Weixin" also have not been solved yet. So we have to continue watching these two troubles as ever.